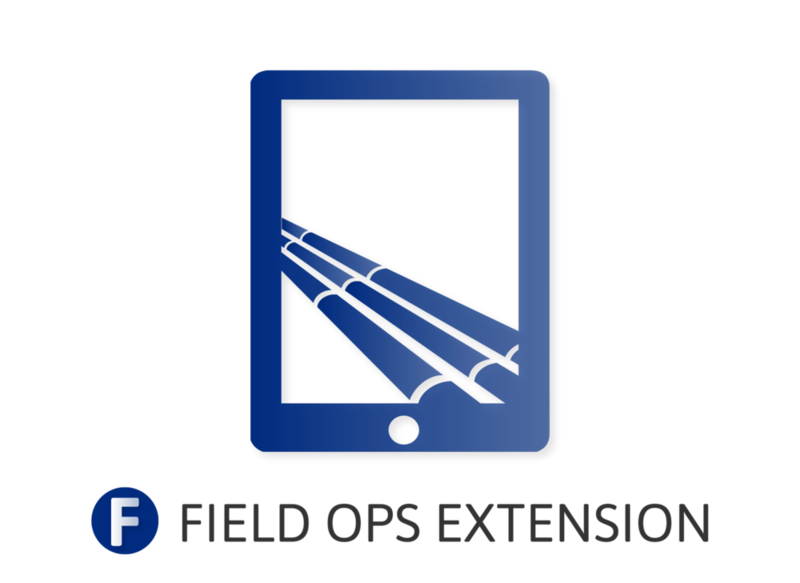 Orbital's Survey Module streamlines pipeline survey management by helping to maintain quality, budget, and schedule without creating extra work for field crews. You can immediately evaluate imported data and track trends to know exactly what their survey teams are doing in the field. Be able to set time and delivery expectations, track and assess data, and keep communication streamlined in real time. Orbital's Survey Module runs powerful analytics on your data around the clock to keep you up to speed on the overall progress of your project. Be able to predict problems before they happen and run operations more smoothly than ever with data analytics at your fingertips. 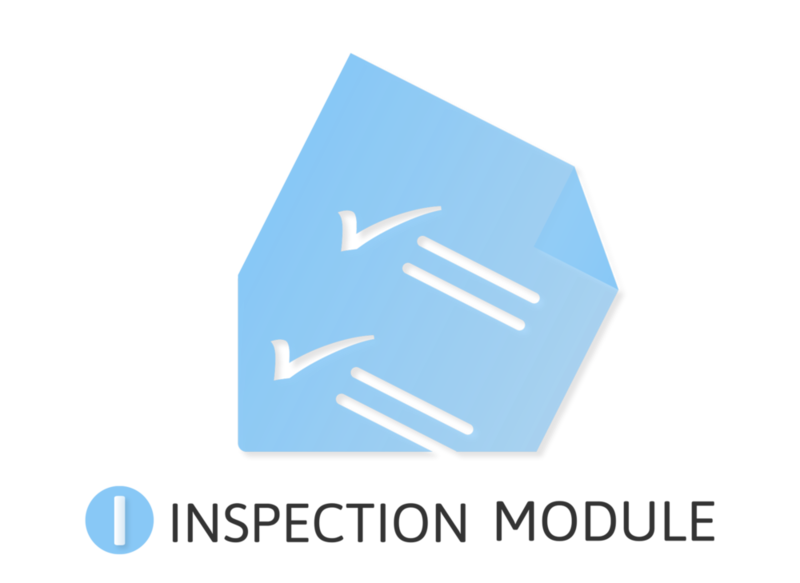 Orbital's Survey Module continuously keeps a real-time, high-level report on the status, timeline, and quality of your project. Be able to view an extensive report card of your project, retrieve files, view weather analytics during survey collection, and immediately view spatialized data of your active project and alignment. 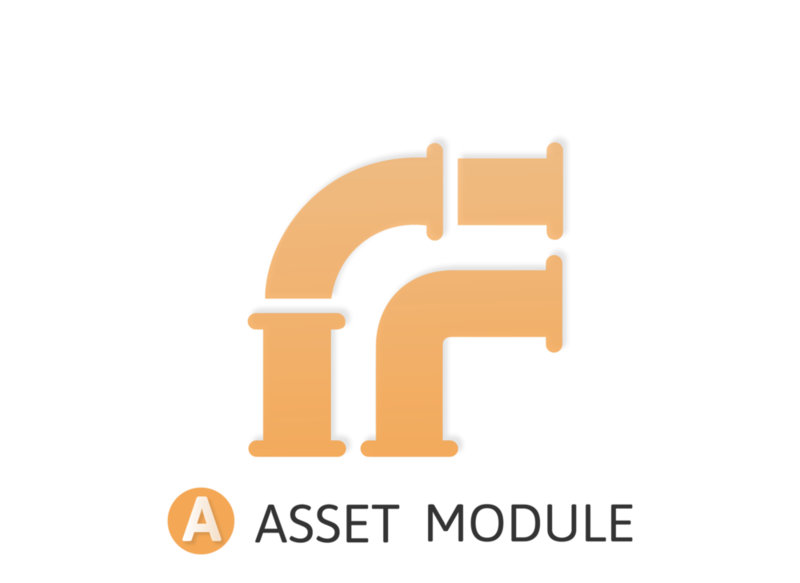 The Survey Module's powerful toolset allows you to track the performance of teams and individuals on every survey project. Intuitive reports can show the overall performance of a team as a whole or can be drilled down to evaluate the performance of the individuals that make up each team, linking those crew members to their own personal report page.